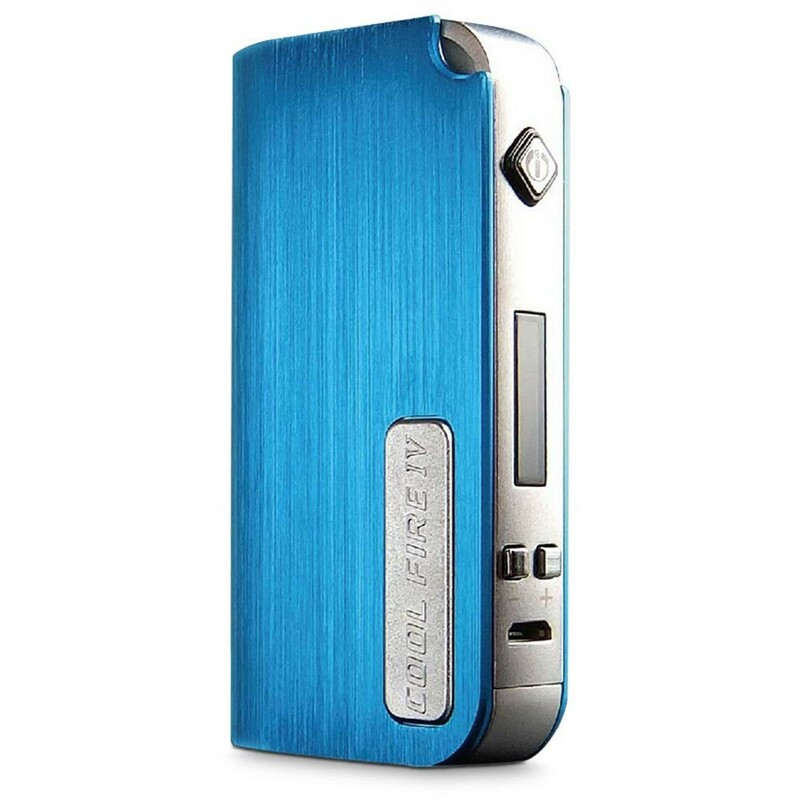 The Innokin Cool Fire 4 is the new generation of the popular Cool Fire box mod range. 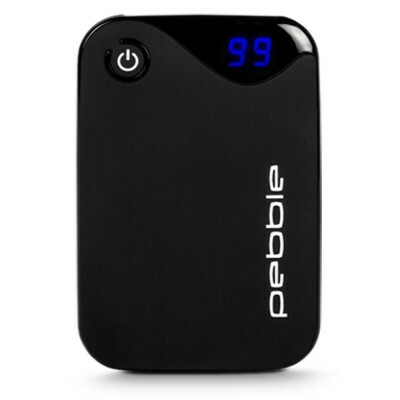 It’s a powerful and intelligent device that is capable of reaching 40W, with a large 2000mAh battery capacity, and sub-ohm capability (down to 0.3ohms). The Cool Fire features a high quality build, made of lightweight molded aluminium that is designed to fit comfortably in the palm of your hand. The brushed aluminium finish gives the device a sleek look and comes in a range of gorgeous colours to suit any style. A stainless steel 510 thread with a spring-loaded connector allows for a durable and seamless connection between the device and clearomiser (an eGo adaptor is included). It also features a handy on / off switch at the base for when you’re travelling or storing the device. Alternatively, you can lock / unlock the Cool Fire by clicking the power button 3 times. 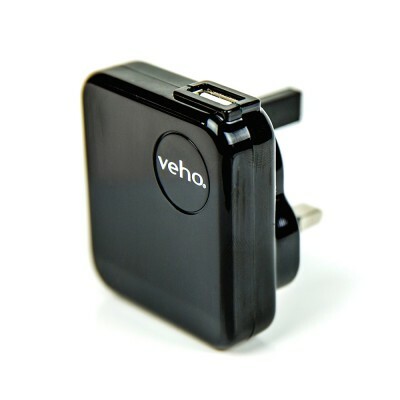 A crisp OLED screen displays the voltage, wattage, atomiser / coil resistance and battery life. Voltage and wattage can be altered by holding the plus (+) or minus (-) arrow until the display starts flashing, then release the button and press again to make your adjustment. You can speed up the scrolling by holding the plus or minus arrows down. The Cool Fire IV makes switching between variable voltage and variable wattage easy. Hold down the power button and the plus (+) button together to switch to wattage mode, or hold down the power button and the minus (-) button together to switch to voltage mode. A great little feature of the Cool Fire 4 is the puff counter. To see how many puffs you have taken since the device was locked or switched off last, just hold down the plus and minus arrows together. You can also flip the screen by holding down these buttons for a longer period. Red: Battery is low, charge the device. Lastly, a separate power indicator can be found by pressing the plus (+) and minus (-) arrows together. Eg. You have 3.75V of power remaining. Don’t worry if you get caught short however, as this device has pass-through capability which allows you to vape while it’s charging. The Cool Fire 4 is packed with safety features such as low voltage protection, short circuit protection, overheat protection (will display ‘too hot’), over discharge protection and a 15 second cutoff timer, while the built-in heat dissipation holes further prevents the device from overheating. This is a genuine Innokin Cool Fire 4. Comes with a scratch and check panel on the box, which you can use to check authenticity of the device on the Innokin website. This is a genuine Innokin Cool Fire IV that comes with scratch authenticity.